I was so lucky to work for Vietnam Hello World Travel Co., Ltd in 4 years ago after graduating from Hanoi National University - Economies Studies. My duty is to supervise all operations for my clients before they travel to Vietnam or Cambodia. I love my job as Supervisor and Quality Control to deliver the best quality of services to travelers from all over the world. I am here to take care of your holiday. You will travel with worries-free. I began my career in the travel industry 20 years ago. I started to work for many foreign tour operators such as Kuoni, Tour Asia, Asia Voyages, Nouvelles Frontières, Voyageurs du monde, Hotelplan, TUI, Thomas Cook, Iexplore etc….I have learned professional experiences and knowledge from my work at office in Hanoi for 7 years. 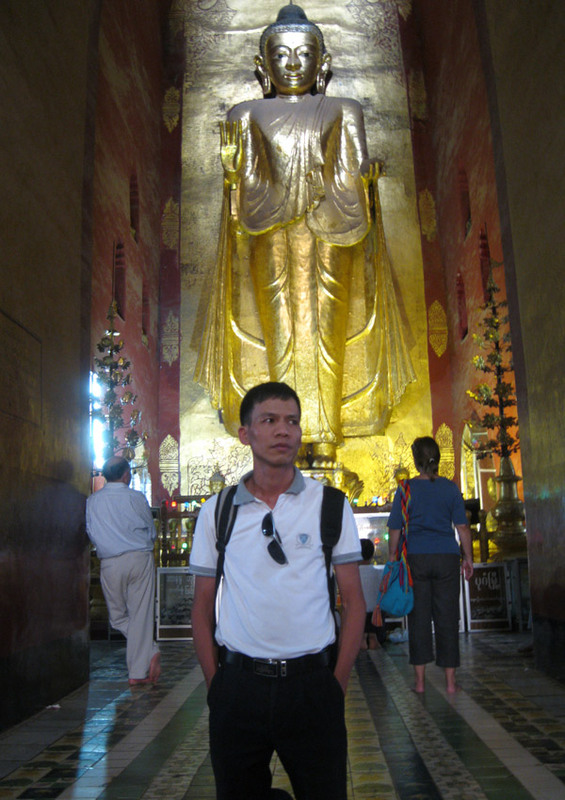 Afterwards, i also escorted thousands of groups of travelers since 2005 from Hanoi to Saigon as Tour Leader. In 2012, I was promoted to Head of Product at Vietnam Hello World Travel Co., Ltd. Nowadays, I am in charge of quality control and operating management to oversee all daily operations at our head office in Hanoi. 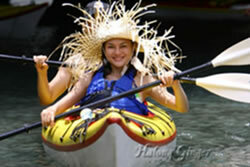 I am glad to assist you to plan your holiday of a lifetime in Vietnam, Cambodia, Laos, Myanmar or Thailand. We are on the ground to ensure that you travel with peace of mind. We take care of your journey from your first mail requesting a quote until you go home. Sales Manager - 7 Years Travel Industry Experience. My name is Anna Pham. After my graduate from Hanoi National University, i was lucky to become member of Vietnam Hello World Travel Company in 2008. I love my job as Sales Manager. I'd like to meet people, exchange conversations or assist others to develop their skills and experiences in travel industry. I've travelled extensively across Vietnam, Cambodia and Laos. Backed of my real travel experiences on the ground, i am pleased to assist you to design an memorable journey of a lifetime. Travel is my blood. 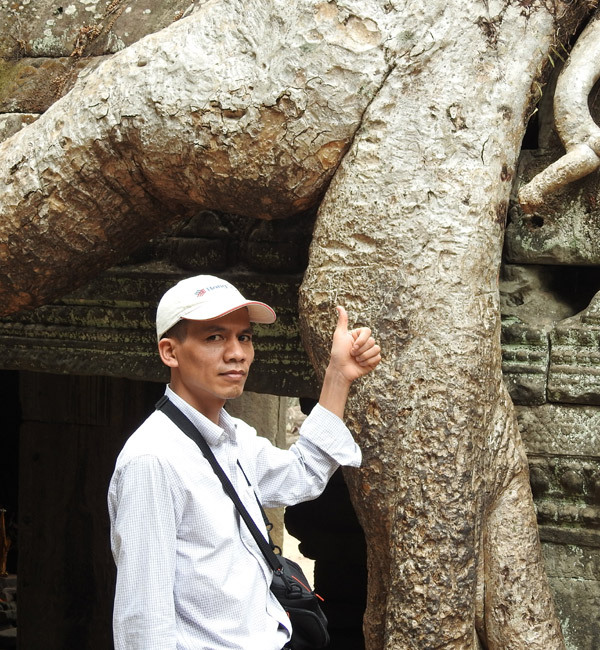 I have been in the travel industry since 1998 as tour guide across Vietnam from Hanoi to Saigon. I have been fortunate to learn and educate my knowledge and professional experiences through my tour guide career for over 10 years. I luckily was appointed as Product Manager at Vietnam Hello World Travel Co., Ltd in 2010. I am in charge of production, costing, pricing and tailoring journeys and holidays to my clients. I am pleased to assist you to design a unique journey and get memorable travel experiences of a lifetime. I look forward to serve you as discerning travelers with World Class Quality of services. Sales Manager - 12 Years Travel Industry. My name is Jennifer Pham. I started my job as Sales Executive in 2002 for a Suisse Travel Agency in Hanoi. I love travelling thank to my job. 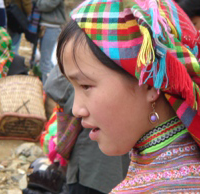 I joined Vietnam Hello World Travel Company in 2005. Now i am in charge of marketing, PR, customer care and sales. 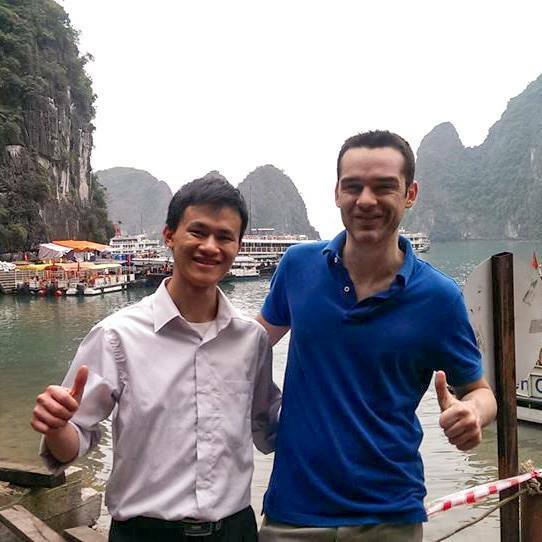 I would like to share my travel experiences with travelers from all over the world.